Those following my research on Homer’s Odyssey will know that I am interpreting the text as a kind of astronomical textbook in the same vein as the Mesopotamian Enuma Elis which was read aloud during an astronomically significant calendar festival in neighbouring Asia Minor. During this research my attention has been drawn to the identity of the Muse invoked in the proem. 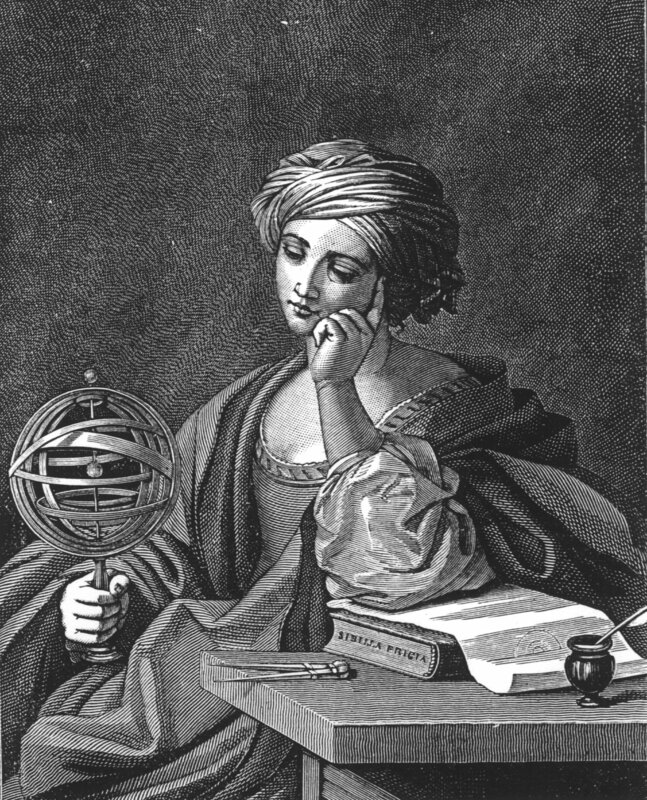 The second Muse of antiquity was called (O)Urania – the goddess of astronomy and celestial navigation. Thus when I re-read the Odyssey translated by the very well-informed and learned Alexander Pope (who called the epics of Homer ‘allegories’), it struck me as interesting that he invokes the celestial Muse in his Proem. This discovery encouraged me to produce my own ‘astronomically literal’ version of the opening lines of the Odyssey. Of how far-wandering his courses run. Its fated fall he twisted forth. And minds of men within, he learns. As he drifts with orbs throughout the dark. To bring his comrades through the fray. For each alone must meet their fate. Doomed him to amble on alone. Celestial Muse, this epic regale. As per Florence and Kenneth Wood, I designate the city of Troy as the constellation Ursa Major which, as a circumpolar constellation, was associated with the celestial north pole in antiquity. The astronomical phenomenon known as the precession of the equinoxes (the discovery of which features as an integral part of my research) which is indicated or caused by the sun, causes the pole star to shift and so ends the ‘reign’ of Ursa Major in the sky. So the machinations of Odysseus led to Troy’s fall. In this proem, Odysseus’ fallen comrades are the planets which fail to complete the course with the sun (Odysseus) due to the discrepancies in their orbits. This entry was posted in Celestial Odyssey on March 25, 2013 by Saffi Grey.